Quavo & Travis Scott’s highly anticipated collab album has finally dropped. 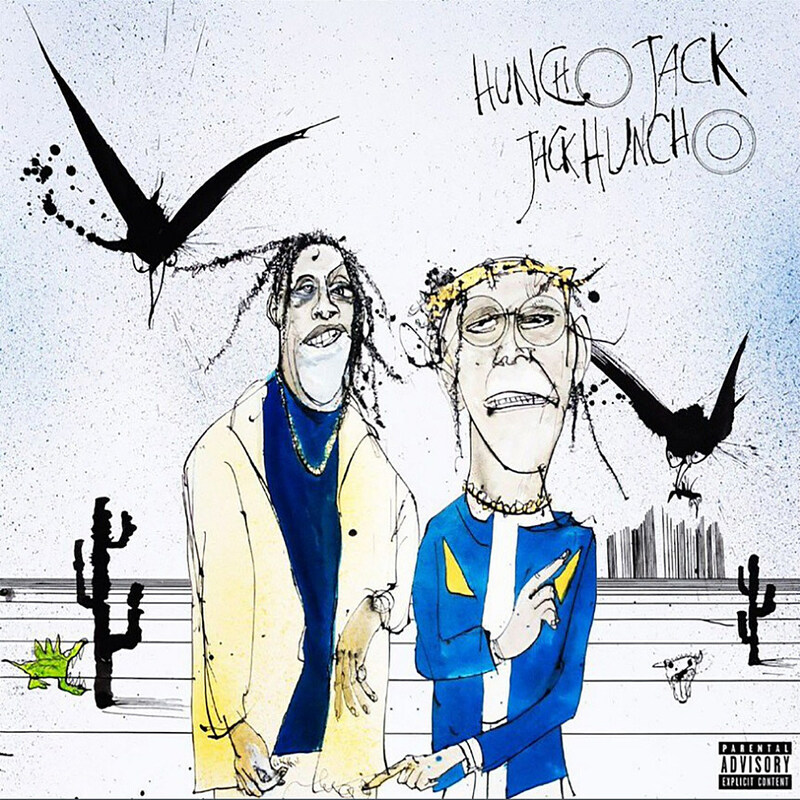 Since the beginning of April, they’ve been details & information teased about the highly anticipated joint project and it seemed like it would never come through but a couple weeks ago, Quavo confirmed its title Huncho Jack, Jack Huncho, before saying that the project was in the final stages of mixing. The album is laced with 13 tracks in total and features guest appearances from Takeoff & Offset.